She hinted about it a couple of weeks back, but now Gold Coast singer Amy Shark has confirmed a big name will feature on her upcoming album. 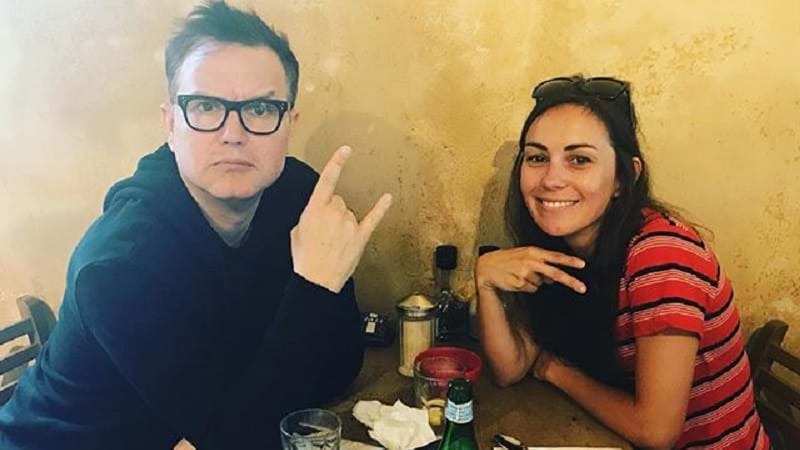 Amy has posted on Instagram, to say we'll get to hear Mark Hoppus from Blink 182 on Love Monster, which is due out next month. "This is the smile I get knowing @markhoppus from @blink182 features on my debut album!" She wrote. It wasn't the only big news for the local this week, with her new hit I Said Hi going platinum just nine weeks after being released. Amy described it as "incredible". "I was very nervous about releasing this song but you guys really got my back don’t cha! I love it! See you punks on tour," she posted on Instagram.